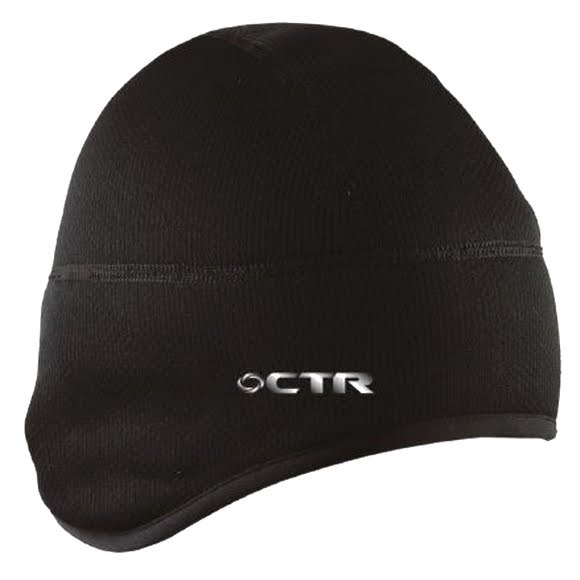 The CTR Howler Skull Cap with Windshield windproof fleece is a high tech balaclava with a multi-functional hinge. The windproof hats provides 100% protection from the elements. The drop down earflap covers your ears keeping them warm and protected from the weather . Windshield is a waterproof and breathable fabric that will keep you warm in the coldest climate.